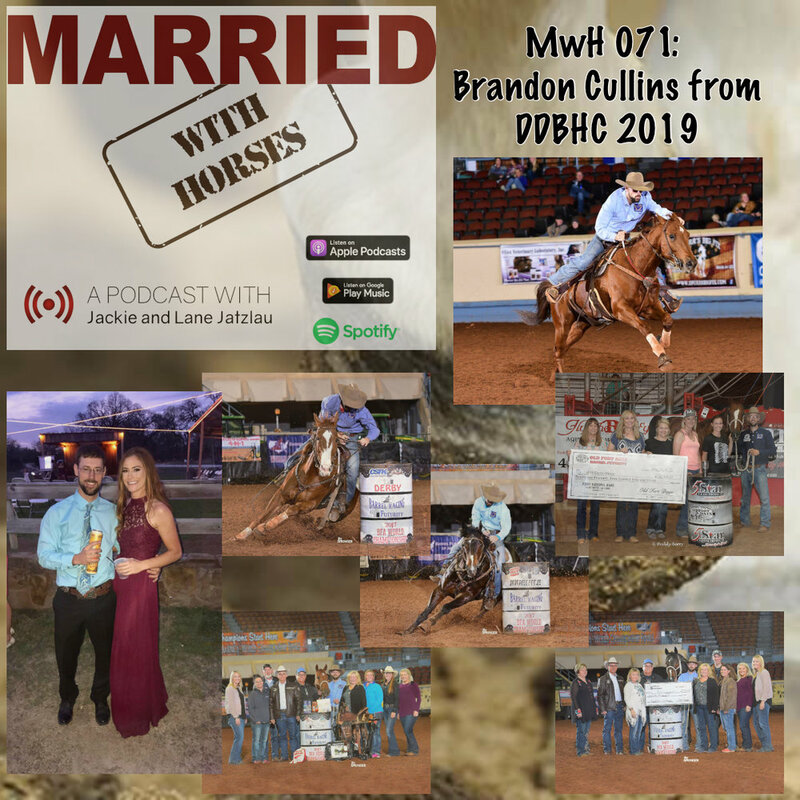 This episode of the podcast is with barrel horse trainer, Brandon Cullins. Brandon won more money on the back of a barrel horse last year than anyone on the planet (about $500k). To say he had “quite the season” is a bit of an understatement. His crazy year started with an unprecedented sweep at the BFA World Championships in OKC, winning the Juvenile Futurity, Futurity, AND Derby... ALL FRIGGIN’ THREE!! WOW! We had an interesting conversation with this young horse training superstar while sitting in the “Stallion Corral” at Diamonds and Dirt Barrel Horse Classic in Bryan, TX. We hope you enjoy it!